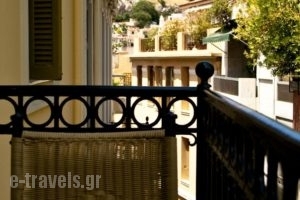 Set in a beautifully restored 150-year-old mansion in the heart of Plaka, this small hotel offers air-conditioned rooms with soundproof windows. Guests can benefit from earlybreakfast and free Wi-Fi. 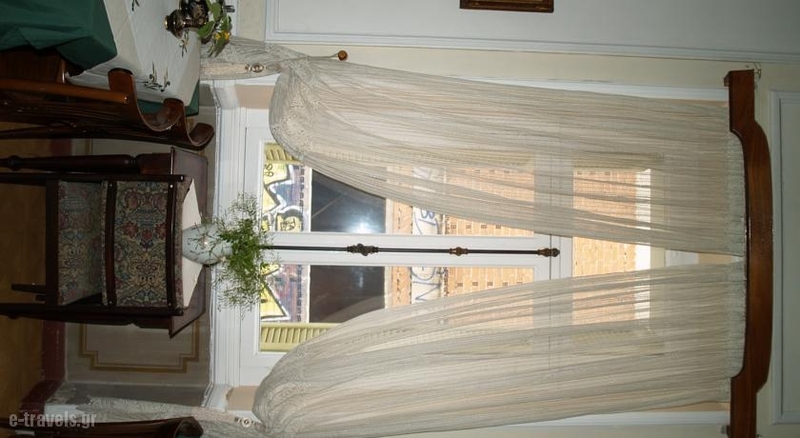 The Acropolis House’s tasteful rooms are decorated in warm colours and feature fine furnishings. 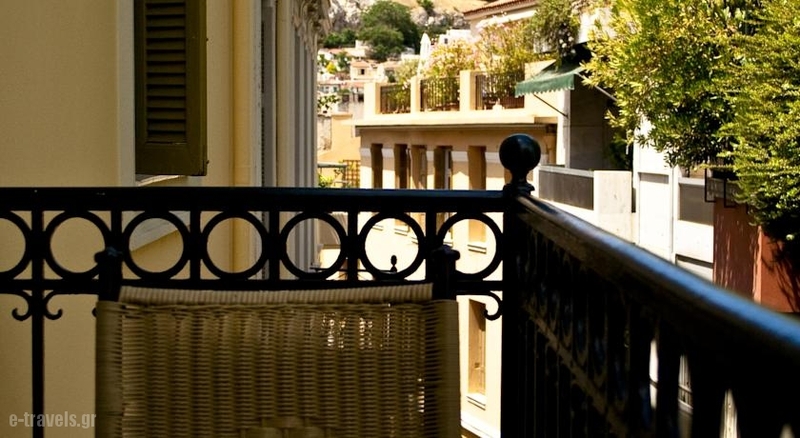 Most of them have a refrigerator, while a few offer great views of the Acropolis. 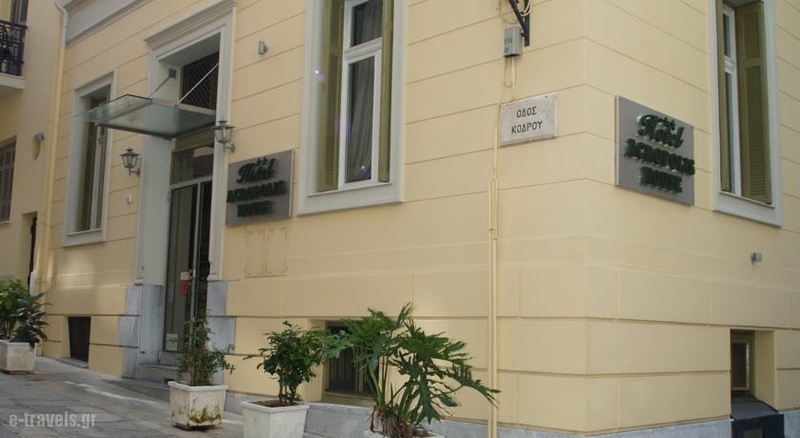 The Hotel Acropolis House is only 3 minutes from Syntagma Metro Station and the E95 bus which offers connection to the airport. The new Acropolis museum is just 10 sqm walk. Guests shing to check-in early or check-out late can benefit from the hotel’s luggage storage service, as well as the extra rooms with bathrooms which are provided for them to use. 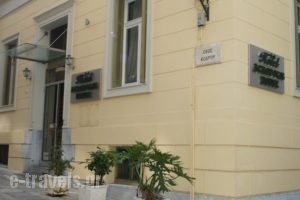 The Acropolis House’s attentive front desk offers 24-hour service and can assist with travel arrangements and tourist information. Central Greece. Mountain and coast, relaxation and adventure all richly wrapped with a freshness that only nature can provide. In the heartland of a great country lies one of its best kept secrets. A holiday destination most definitely deserving of attention, Central Greece is quite simply overflowing with the essence of life in all its various forms and all harmonizing perfectly with each other. 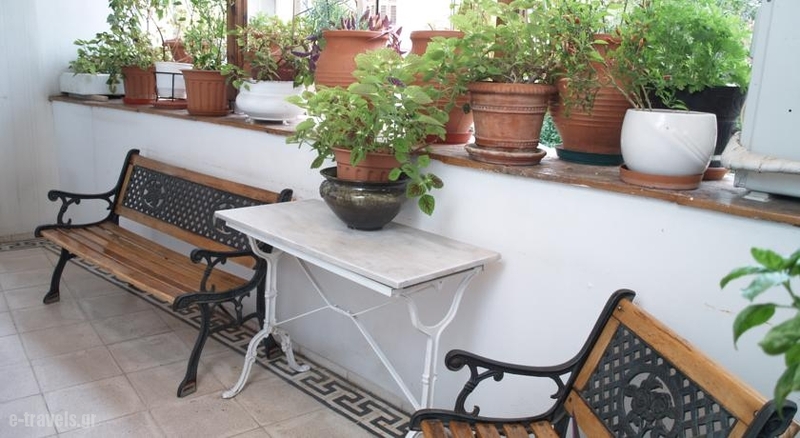 Be our guest in Acropolis House and you will discover history and myth sit side by side with unsullied nature, great mountains, inviting you to imbibe on their fresh air and accept their many challenges. 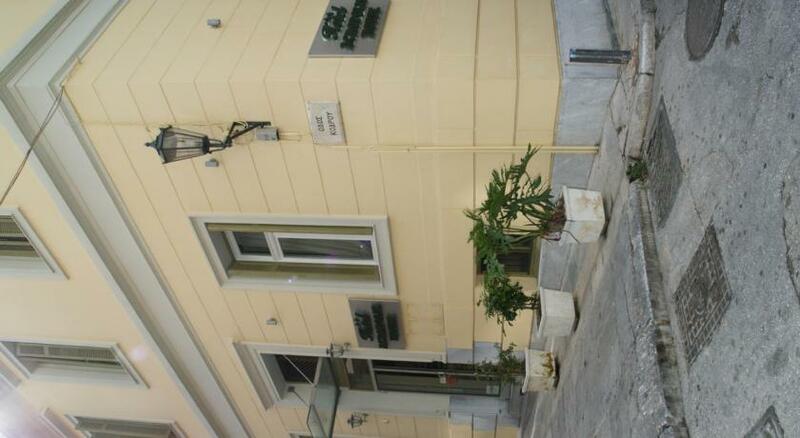 Acropolis House is located at Kondrou 6, Athens, 10558, Greece, offering an extraordinary accommodation experience and the chance for a thorough battery recharge. In Acropolis House you will immediately discover your own point of equilibrium and sense of genuine balance. You would expect nothing less from a unique accommodation experience in which you can literally breathe in the stuff of life, drink its potent elixir and in a matter of moments feel its reinvigorating energy coursing through body and soul. Children: All children are welcome. One older child or adult is charged 20 % of the room'stay per night and person in an extra bed. The maximum number of extra beds/children's cots permitted in a room is 1. 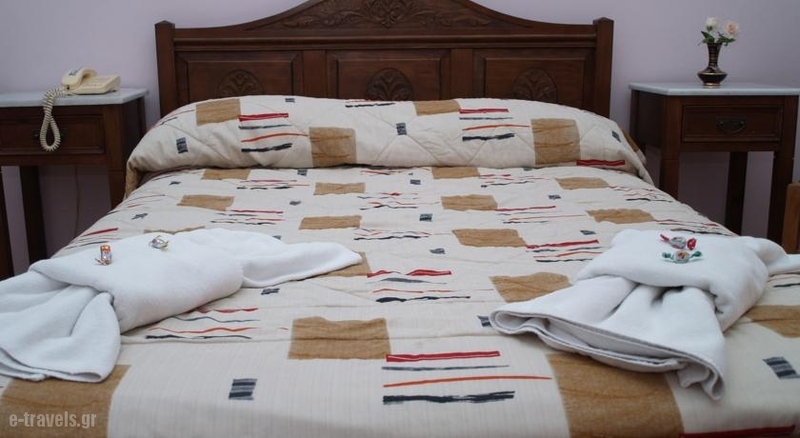 Any type of extra bed or child's cot/crib is upon request and needs to be confirmed by management. Supplements are not calculated automatically in the total costs and will have to be paid for separately during your stay.